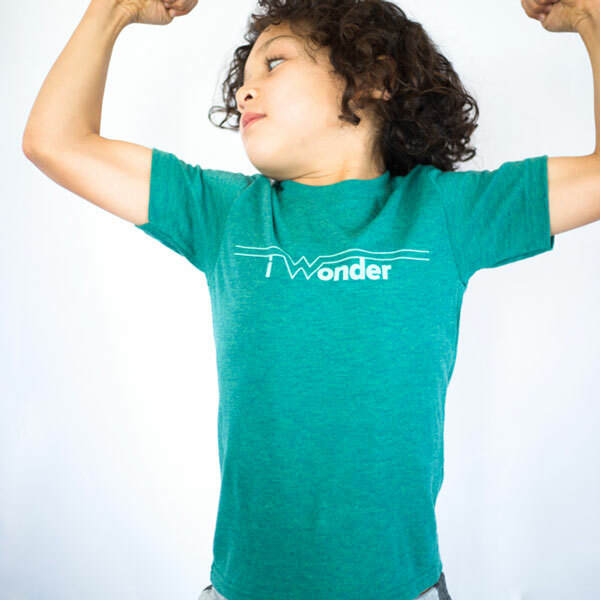 Surround yourself with gear that inspires and encourages you and your family on your journey––wherever you may go. 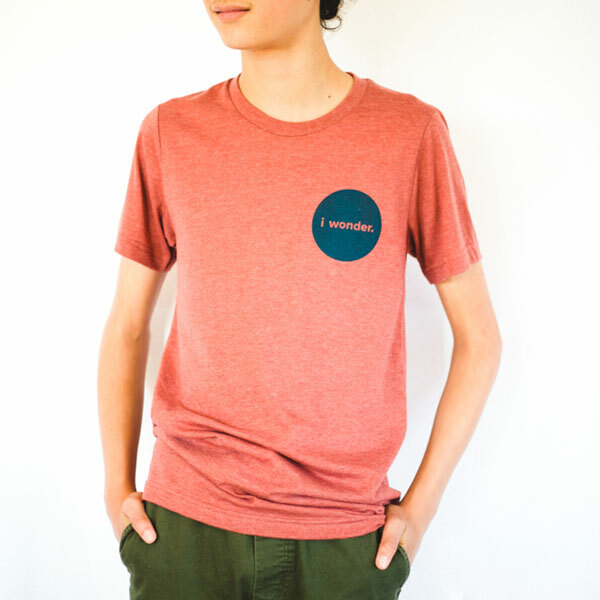 We've designed custom gear for every step of the way, made with quality brands and materials as quality as the education you want for you child(ren). 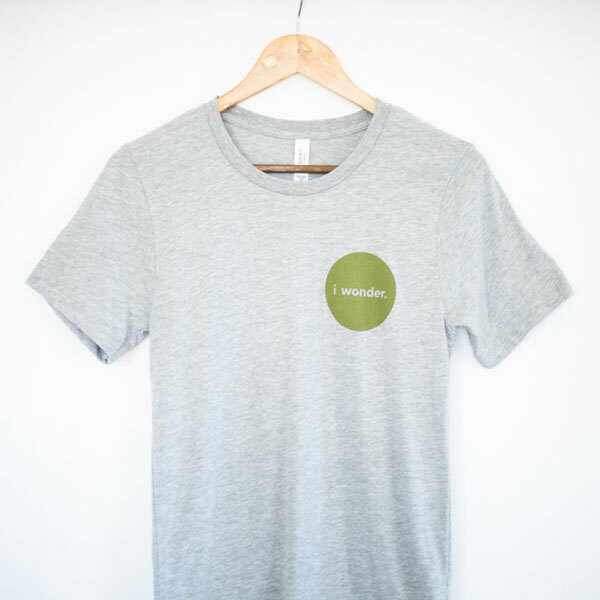 And, to sweeten the pot, free shipping on all orders! 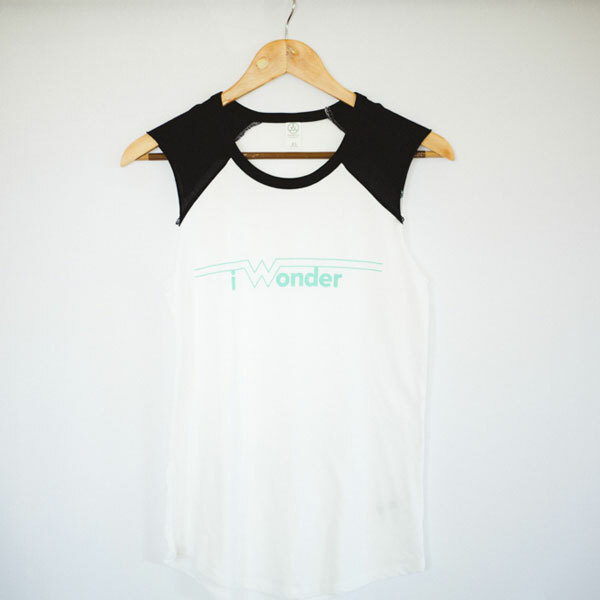 Super soft women’s tank, part of our “I Wonder” series––it may be the beginning of an observation, I wonder… or simply a statement of what you do, I wonder. 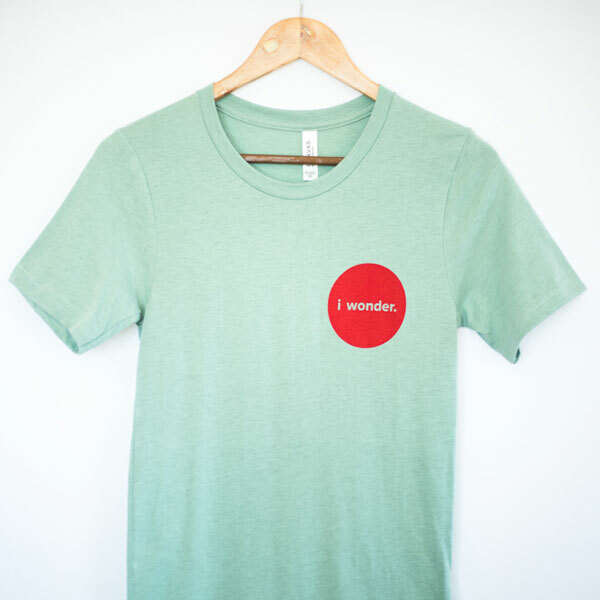 Spread the word as you rock this shirt around town: to wonder is to be fully human. 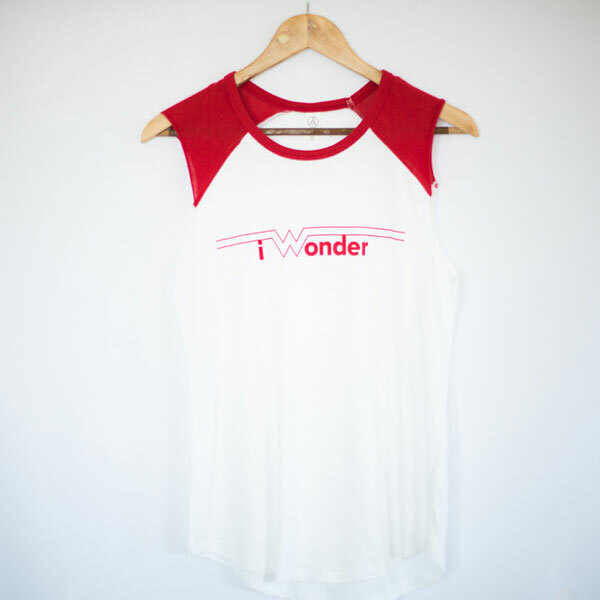 Super soft tees, part of our “I Wonder” series––it may be the beginning of an observation, I wonder… or simply a statement of what you do, I wonder. 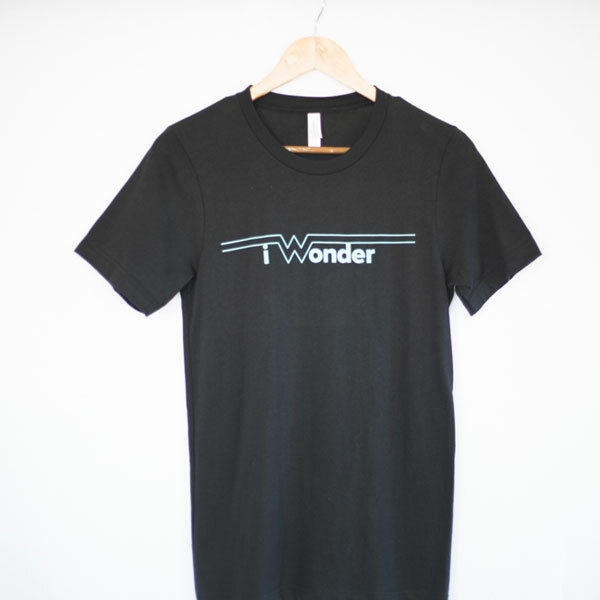 Spread the word as you rock this shirt around town: to wonder is to be fully human. 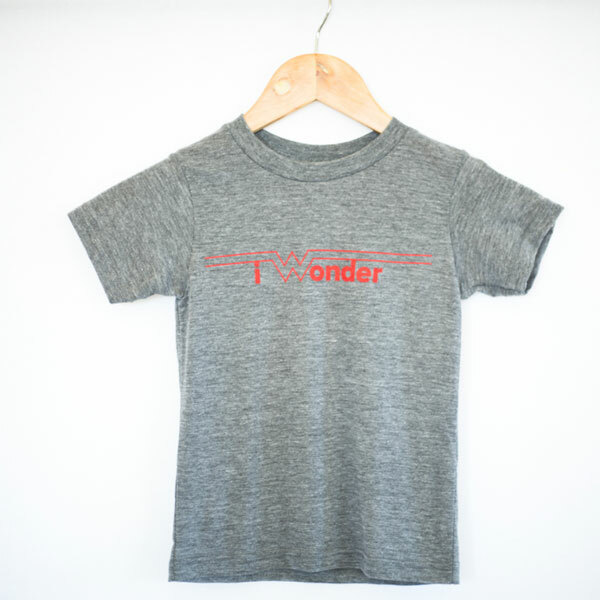 Part of our “I Wonder” series––it may be the beginning of an observation, I wonder… or simply a statement of what you do, I wonder. 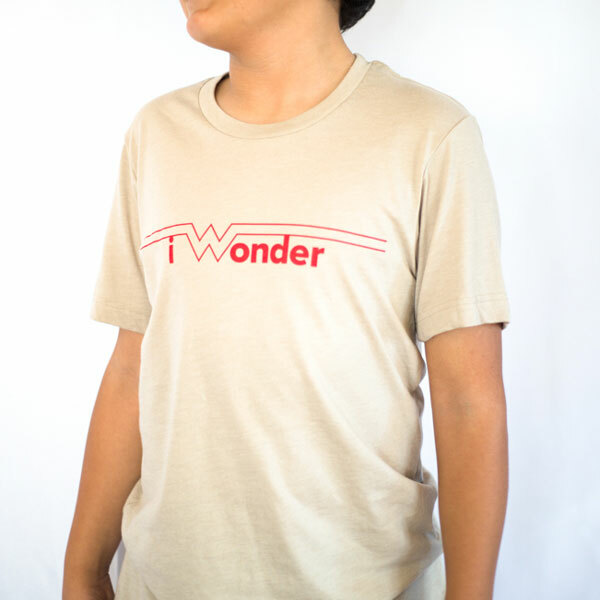 Spread the word as you rock this shirt around town: to wonder is to be fully human. 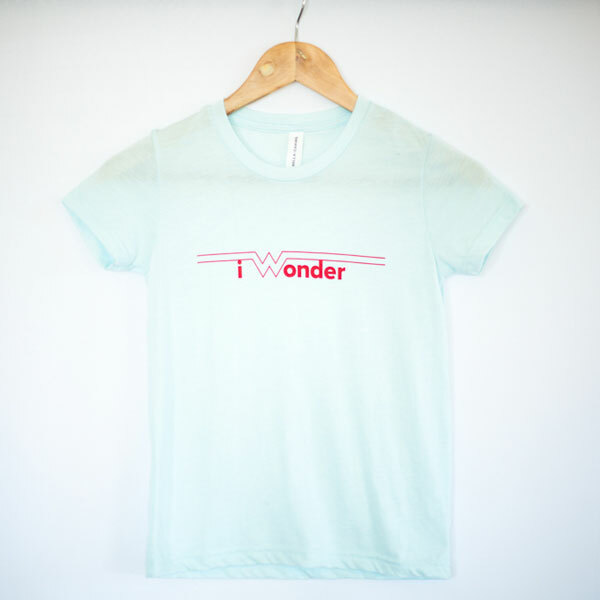 Super soft, adult heather tees part of our “I Wonder” series––it may be the beginning of an observation, I wonder… or simply a statement of what you do, I wonder. 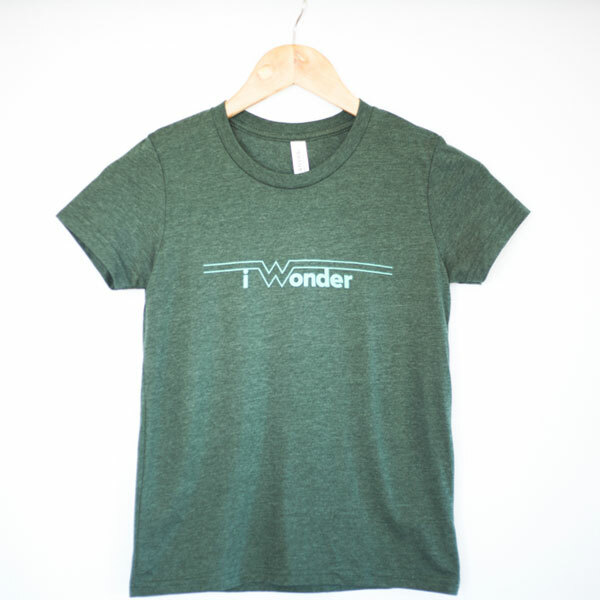 Spread the word as you rock this shirt around town: to wonder is to be fully human. 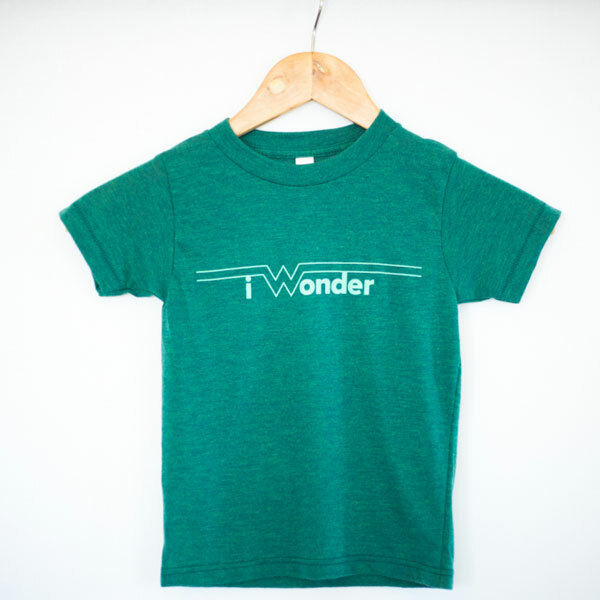 Super soft, adult tees part of our “I Wonder” series––it may be the beginning of an observation, I wonder… or simply a statement of what you do, I wonder. 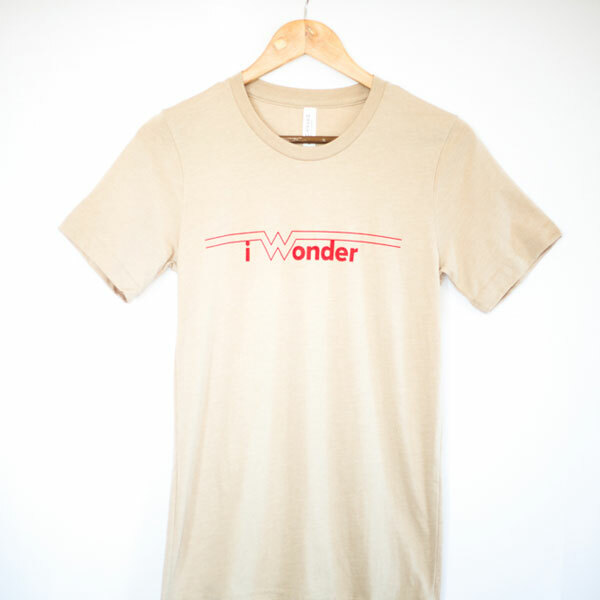 Spread the word as you rock this shirt around town: to wonder is to be fully human.